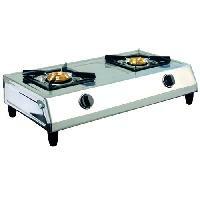 Buyers can get in touch with us for acquiring our Automatic Stainless Steel Gas Stoves at feasible market prices! 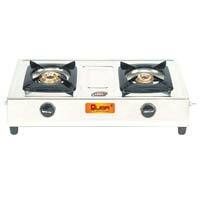 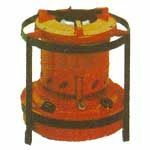 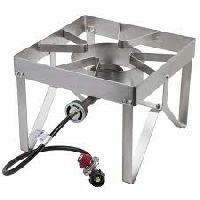 We are entrusted with a task of manufacturing & supplying Automatic Stainless Steel Gas Stoves from Haryana, India. 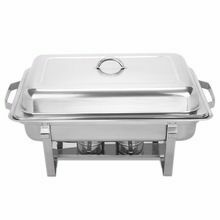 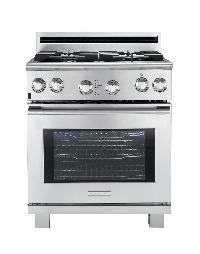 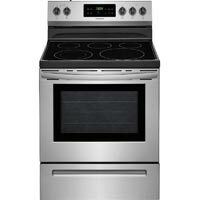 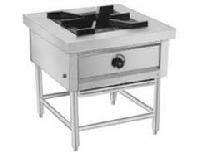 Our Automatic Stainless Steel Gas Stoves are noted for their sturdy built, flawless finish and reasonable prices. 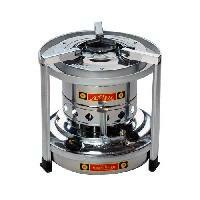 One can approach us for purchasing them in retail or bulk. 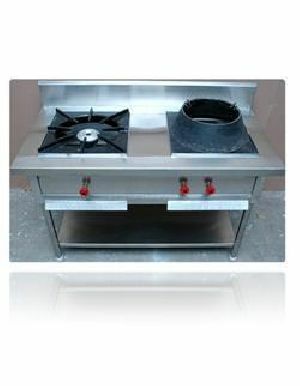 The common equipment of Indian Kitchen fabricated from Stainless Steel 304 Quality and Mild Steel Plate. 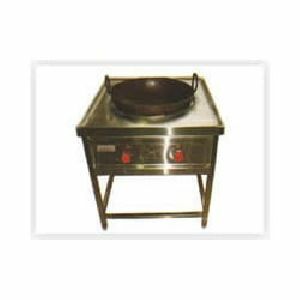 Equipment is used for making ChapattiParatha and the attached Puffer is used for making Fulka Roti. 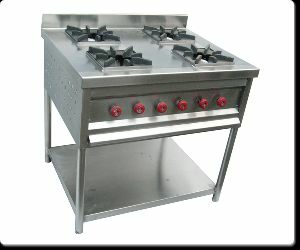 Size of this equipment varies with output required and kitchen floor planning. 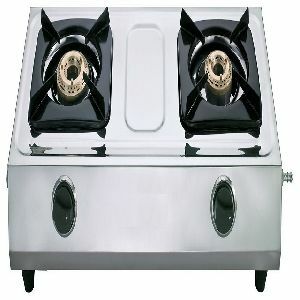 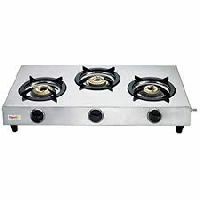 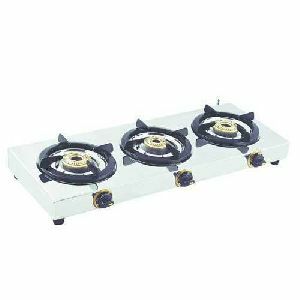 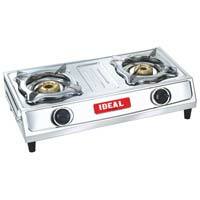 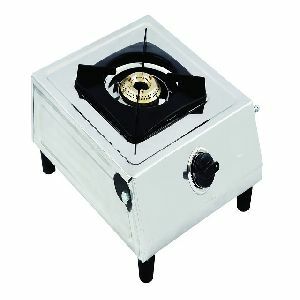 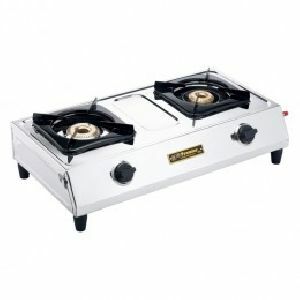 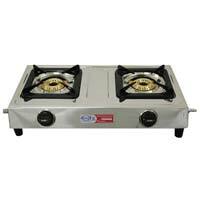 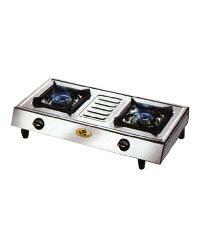 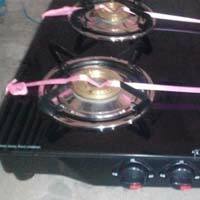 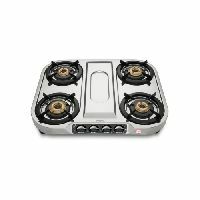 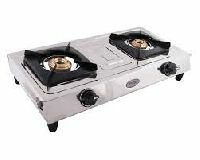 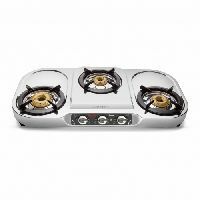 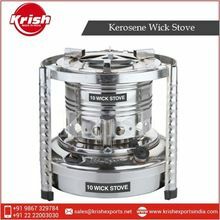 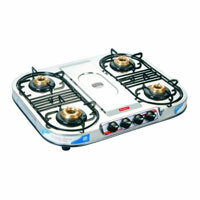 Gas Stoves serve the main purpose of kitchenware. 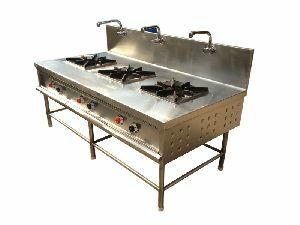 Fabiano Gas Stoves have streamlined designs, versatile functions and are built with sound technical expertise for fuel-efficient cooking. 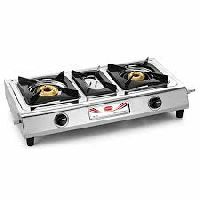 Gas Stoves manufacturer by us are proved to be highly applicable at various areas of use, from the home kitchen to huge hotel kitchens that demand equally a larger efficiency output.